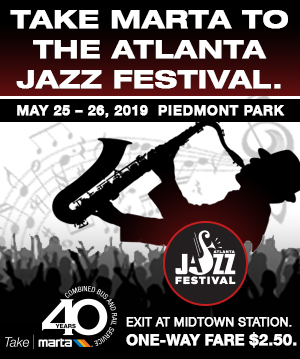 Celebrating 40 years of combined bus and rail service. 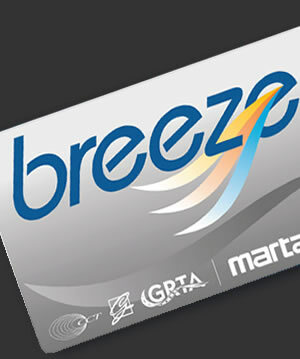 MARTA attained the Silver level of recognition for its sustainability efforts. 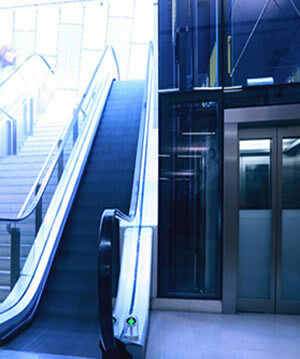 Check your balance, refill your card or purchase a new one. 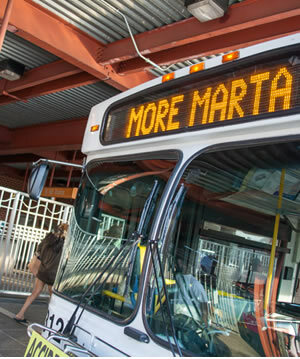 Stay up to date with More MARTA news. 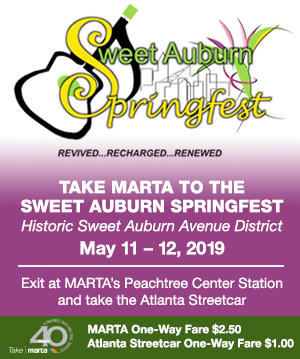 Take MARTA to this upcoming event! 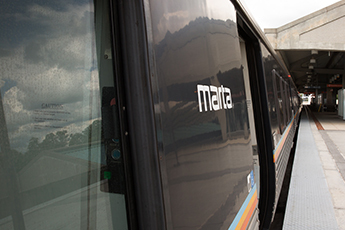 A rail safety video regarding safely exiting a MARTA train.